SCATTERED HAMLET is pleased to announce their upcoming full U.S. tour and partnership with COLDCOCK WHISKEY. 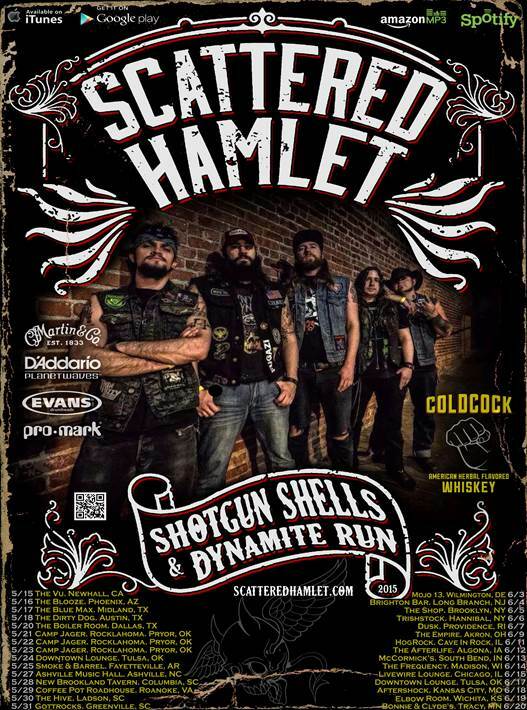 The band, who have dubbed their live act “The Hillbilly Sideshow Extravaganza”, will be headlining several dates on their “Shotgun Shells and Dynamite Run”, while select dates will feature Kingshifter (Pavement Entertainment). The 30+ day tour will also include festival stops at Rocklahoma (Pryor, OK), Hogrock (Cave in Rock, IL) and Trishstock (Hannibal, NY). SCATTERED HAMLET is again working with multiple Grammy-nominated producers Jason Dongaghy and Jake Rodenhouse to record their follow up to Skeleton Dixie. The band will be performing tracks off of the highly-anticipated album (due out the end of 2015) throughout the tour. SCATTERED HAMLET is known for a relentless touring schedule of over 200 shows a year. The band has played in 40+ U.S. states.SCATTERED HAMLET’s music has been featured on CBS, CMT, the Travel Channel as well as VEVO Entertainment. Here’s something I’ve been wondering about. Are there any songs out there that you just can’t listen to anymore? I mean songs that you once couldn’t get enough of but now cringe and change them when they come on . There are a couple of great songs that I am completely burnt out on and I’m sure I’ll catch hell from some people about them and here they are: “Stairway To Heaven” by Led Zeppelin, and “Dream On” by Aerosmith. I know, I know, they are iconic songs by iconic bands but listening to them makes me nuts. 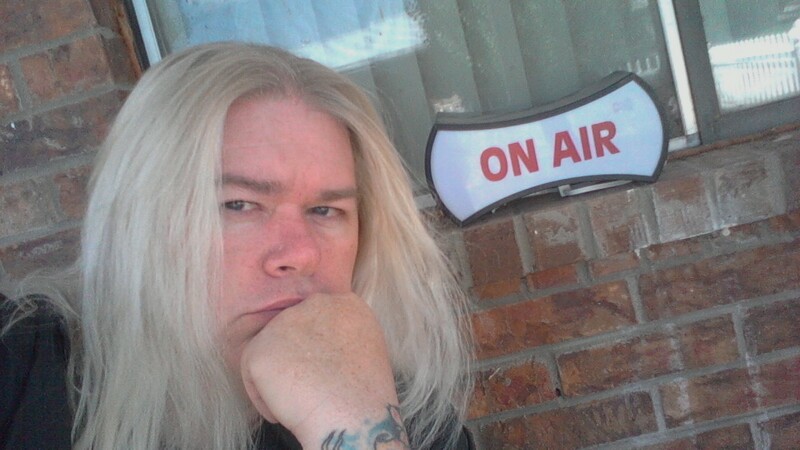 It could be that I was over exposed to them when they were on regular rotation on FM radio. Let me reiterate, these are great songs but are worn out to me. What are your thoughts, and songs that just don’t do it for you anymore?